We work closely with mechanical contractors working on critical, time sensitive bolting applications. 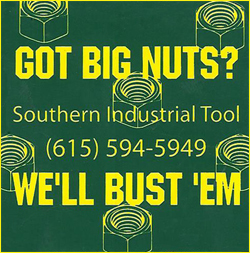 Our customers know that Southern Industrial Tool consistently provides outstanding service, products, knowledge and a commitment to quality.We’re here 24/7 to help you with your industrial bolting needs. Just add the products you need to rent, purchase, lease or service to your quote request and we’ll get back to you ASAP. Have questions? Call us at (615)356-4904 or contact us for a quick reply! What Tools Do You Need To Rent, Purchase or Lease? 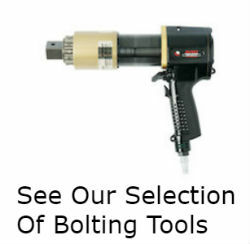 Our bolting experts work with you to determine what kind of tool will best solve individual applications and work within your budget. In addition to new and used equipment for purchase, we offer short and long term rental options and lease to purchase. We offer repair services to customers who want to extend the functionality of their existing tools and meticulously calibrate every tool. 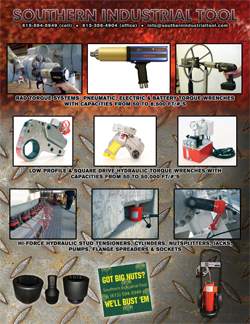 Hydraulic Torque Wrench or Pneumatic Torque Wrench: Which is Right for You?